Incredible news for anybody nursing a catastrophic hangover on this fine February morning, work has began on The Greatest Showman sequel. 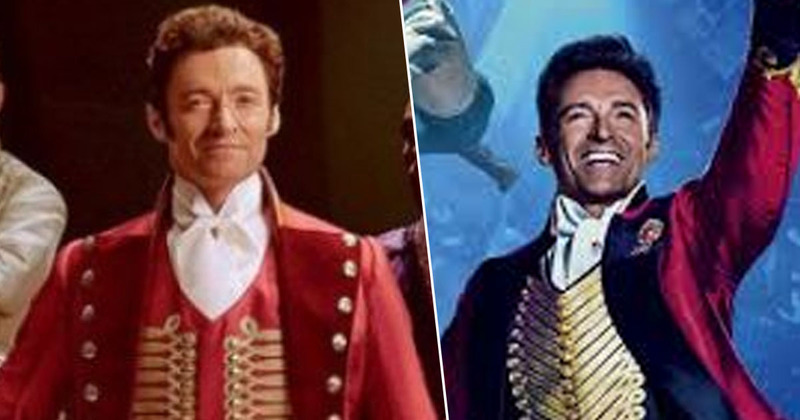 It’s no secret that The Greatest Showman became an instant international hit. The film earned $435 million at the box office, picked up a Grammy, a Golden Globe, and an Oscar nomination. So why stop there? And that’s exactly why they’re going ahead with a sequel. Please Christ be good. Director of the classic, Michael Gracey, said in an interview with The Sun, that work has already began on the second film. When a movie becomes as big a success as this, it’s only natural there is demand for a sequel. So those discussions have started and we are working on one right now.